A data science driven marketing tool built for publishers, Book2look provides interactive book samples to share with readers everywhere, making the ‘point of discovery’ become the ‘point of sale’. 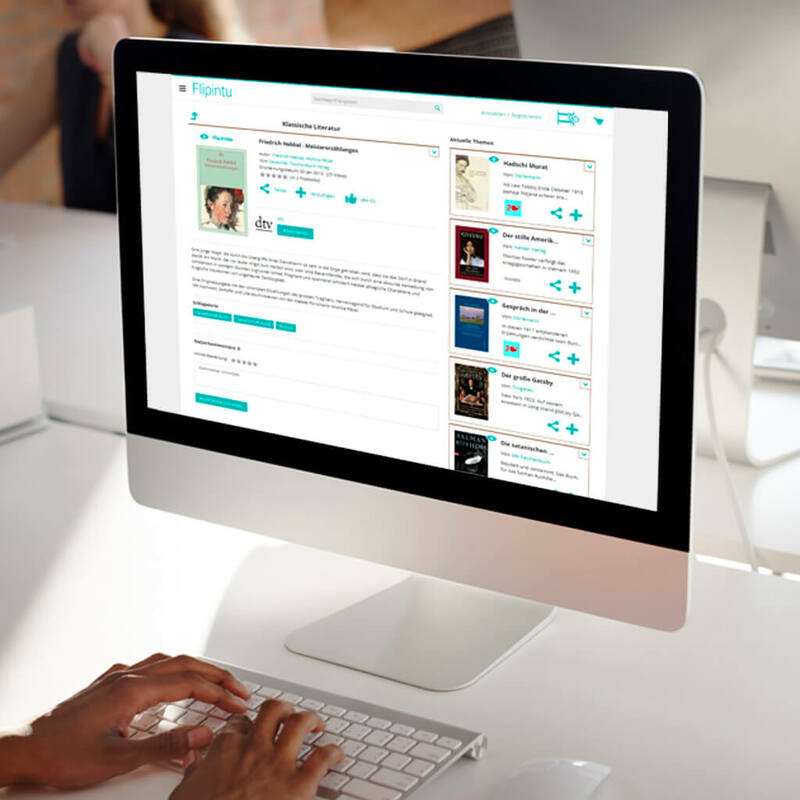 With elegant Biblets (widgets) showcasing sample pages, unlimited audio and video clips along with online reviews, Book2look allows book samples to be shared on various social networks. 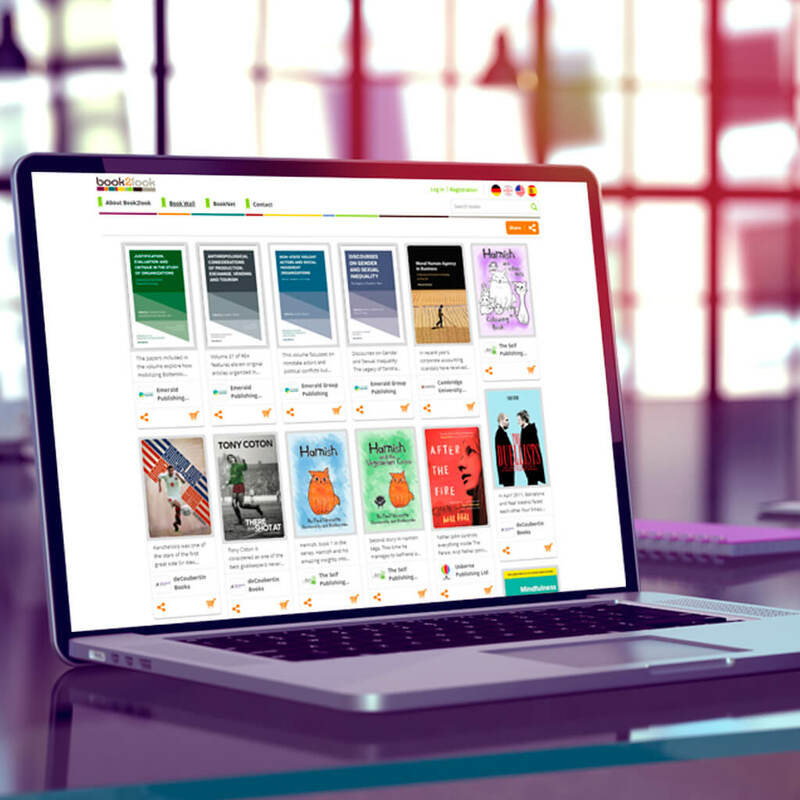 With more than 1200 publishers and over 5000 self-publishing authors having 120,000+ titles that are embedded across 20,000+ websites, Book2look delivers around 3 million title views per month from over 200 countries. Playvolution offers a product at the crossroads of English language learning and mobile subscription services in the field of early education. Playvolution acquired the brand Ben and Bella to address the early-education market. Linked with its in-house developed ecosystem, Playvolution makes use of the best of both worlds: hands-on play which is crucial to early child development combined with data driven evaluation based on digital usage. The ecosystem consists of an online shop, an app driven by augmented reality, a fun filled games app evaluating the learning progress and a highly personalized newsletter service providing each customer with an individual weekly report and achievement certificates of their child’s learning progress. Playvolution will design, produce and sell a subscription for a one-year English language learning course of Ben and Bella. This ‘phygital’ subscription contains both physical (storybooks, sticker books and flashcards) and digital (music, video, colouring templates, activities and games) components. All Ben and Bella products are focused on two lovable animated characters within a variety of media: books, flashcards, music, video and interactive games. In a playful, entertaining way, children aged 2 to 6 years-old are immersed in a new world of knowledge (“immersive learning”). 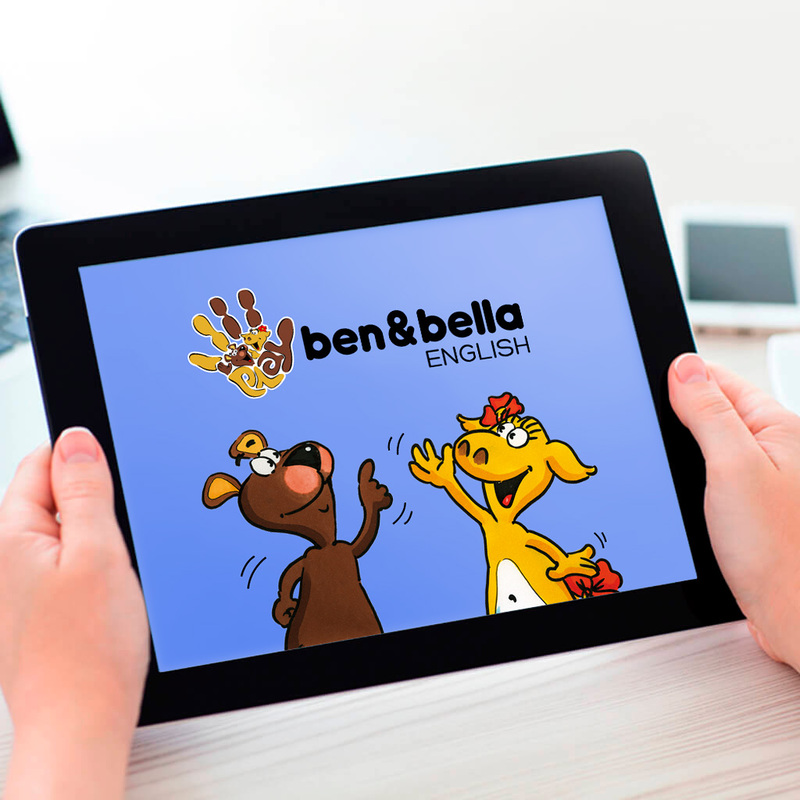 With the current product line, Ben and Bella English, children experience, discover and enhance their English language knowledge. Lectory is a state of the art social solution for “talking back to the text“. 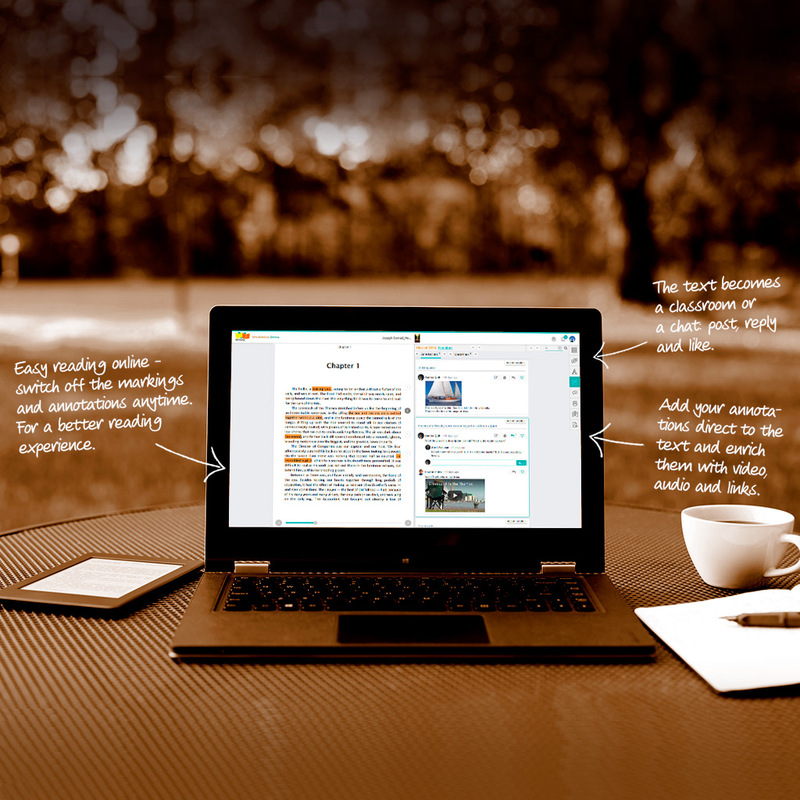 Lectory allows readers to read and work collaboratively in a closed reading group. Lectory inspires readers to read and makes group reading attractive. Lectory turns a book or any text into a community, a chat room, a collaborative workspace. Lectory is the teaching tool that teachers worldwide have been waiting for to support reading and engage students with a text. 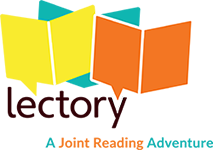 Lectory is a book community tool that publishers worldwide have been waiting for to facilitate reader engagement and collaborative editing. Lectory is the place to meet inside a book. Important things have always been happening in the margins of books. Reading has always provoked a response. ”Talking back to the text” is a reader’s natural instinct. Social Reading turns this dialogue with the text into an online discourse among readers in which one comment provokes another. The result is a collaborative commentary and a collaborative learning experience and a feeling of reader community. Flipintu is the new way to read. Go through books, eBooks, magazine articles, reviews, and plenty of other interesting material from the Flipintu community. Reading should no longer be a matter of formats, but rather of content! Get recommendations that matter most or just flip through a great selection of categories and channels.